The Academy of Motion Picture Arts and Sciences will present Oscars for outstanding film achievements of 2013 on Oscar Sunday, March 2. 2) Oscar is a nickname. The origins of the nickname are not clear, but a popular story has been that Academy librarian Margaret Herrick thought it resembled her Uncle Oscar and said so. The Academy staff began referring to it as Oscar but the Academy itself didn’t use the nickname officially until 1939. 3) The Academy itself didn’t use the nickname officially until 1939. 5) The Oscar statuette is the most recognized award in the world and is a trophy which symbolizes film achievement. 6) 2,900 statuettes have been presented since the first initial awards banquet on May 16, 1929. 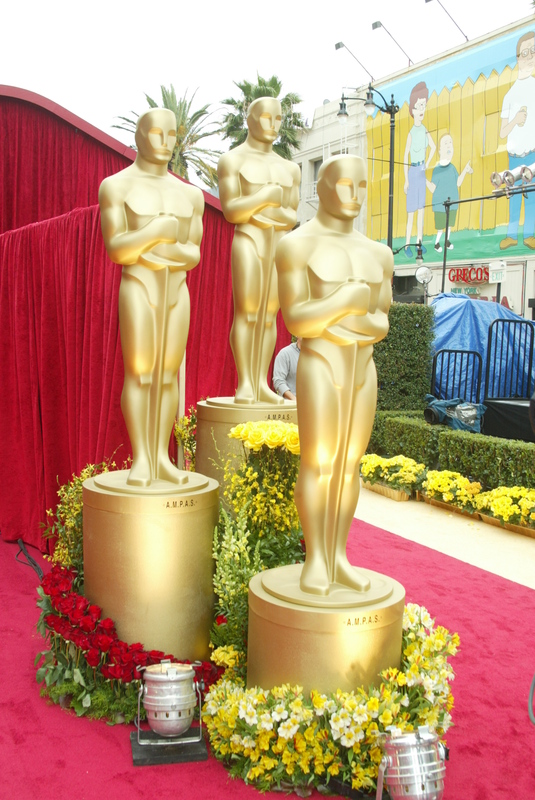 Academy Awards will present Oscars for outstanding film achievements of 2013 on Oscar Sunday, March 2 at the Dolby Theater at Hollywood & Highland Center and televised live on the ABC Television Network.